This is the lead form override for "Capp Heritage Vineyard". 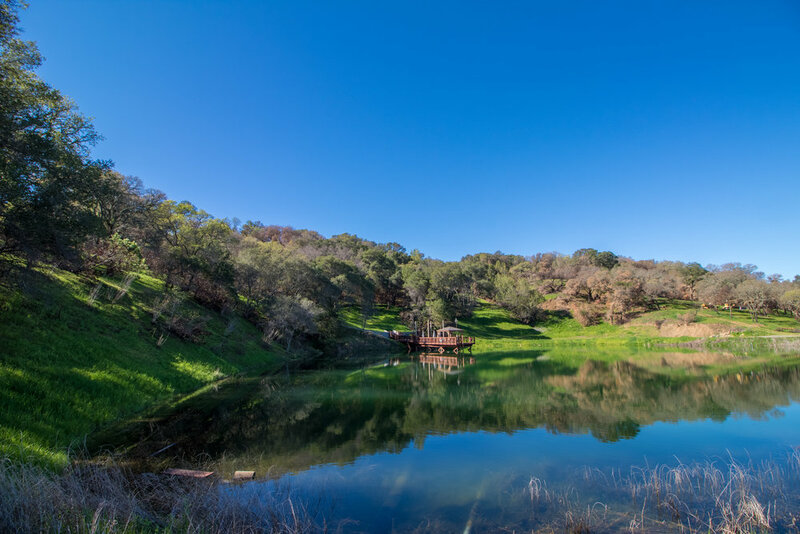 The Capp Heritage Vineyards is a fully faceted “turn Key” opportunity for new owners to establish a footprint or to expand into or within this “exclusive” market. The premium Vineyard is conservatively estimated to exceed 190 tons next year and is planted primarily in cabernet sauvignon. The retail and tasting room location are located in the Heart of the “New Downtown Napa” at First Street Napa, the brand new 325,000 square foot mixed use property. 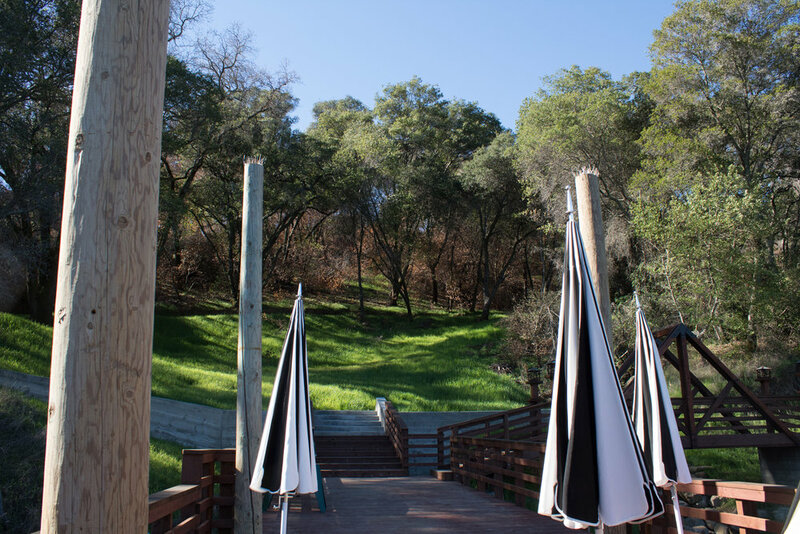 Capp Heritage Vineyard is a long established vineyard and wine label business with tasting room. The asset is positioned well for expansion with a new owner providing turn key introduction or expansion in the wine business with existing vineyard, labels, inventory, established tasting room in downtown Napa and more. current ownership with regard to its operation. Chris Markell has been Capp Heritage Vineyards winemaker for over 12 years. He is considered one of the top winemakers in both Napa and Sonoma counties. Educated at UC Davis and coached by Andre` Tchelistcheff, who was considered by many to be the Father of the modern day winemaking in Napa Valley, Chris travels the world consulting top vineyards and winemakers. Gary Koehler has been Capp Heritage Vineyards tasting room manager for almost 5 years. He has extensive experience in all aspects of retail wine sales as well as setting up and running wine clubs and food service. 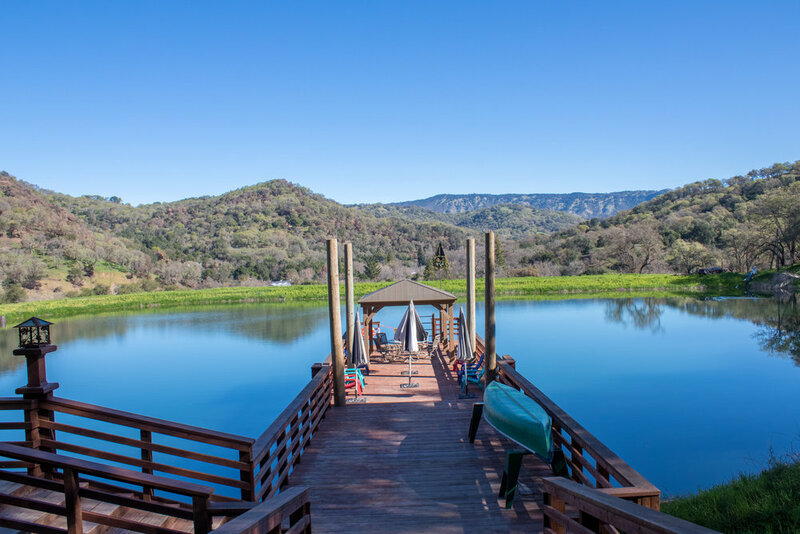 As a bonus, he is also a musician and well-connected in the music world, booking talented artists who perform at Capp Heritage Vineyards weekly. Vineyard management is performed by Melty Farms. With the exception of an on-sight vineyard foreman, all aspects of the vineyard operations, including pruning, harvest, trucking are supplied by Melty Farms aside from Trucking which is provided by Regusci. 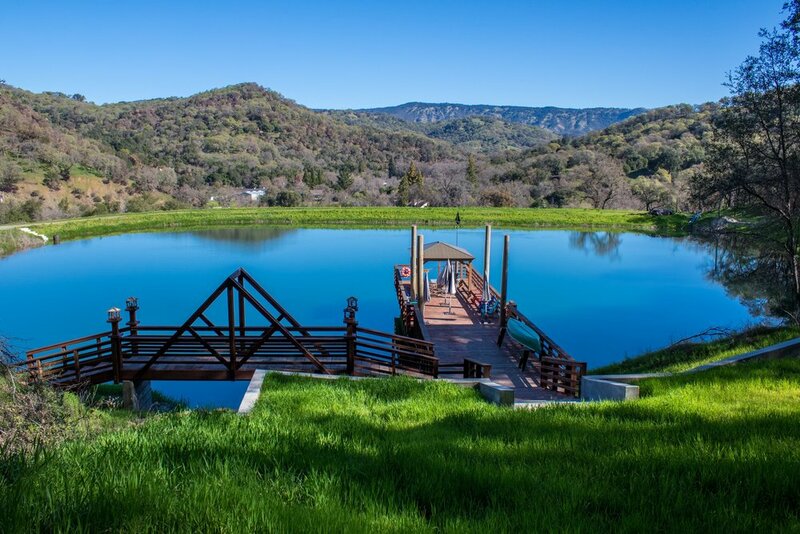 The Capp Heritage Vineyards boasts incredible and superior watering rights for its Vineyards. 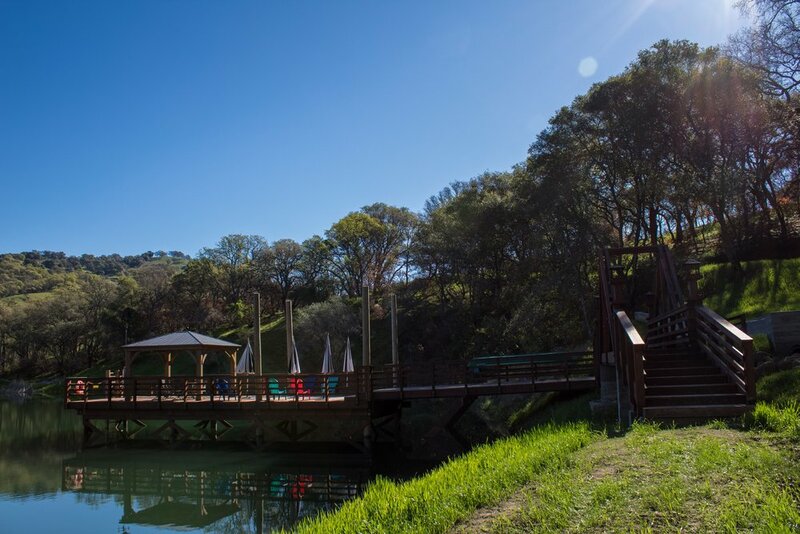 Not only is there a creek offering 500 GPM seasonally, But the site also includes a recently remodeled and improved private lake and reservoir, providing 8-10 million gallons of water (~25 Acre Feet) to the site. But this setting could be a one-of-a-kind building site for a winery production facility or home site. 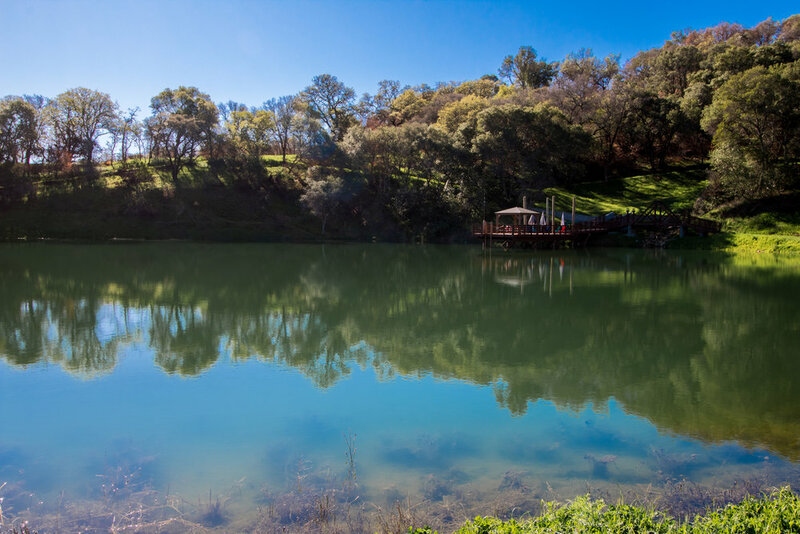 The property has both existing riparian water rights and established appropriative water rights, providing for the current vineyard requirements as well as future vineyard growth. Both overhead sprinklers for frost control and heat control as well as drip irrigation for the vineyard is supplied by this reservoir.